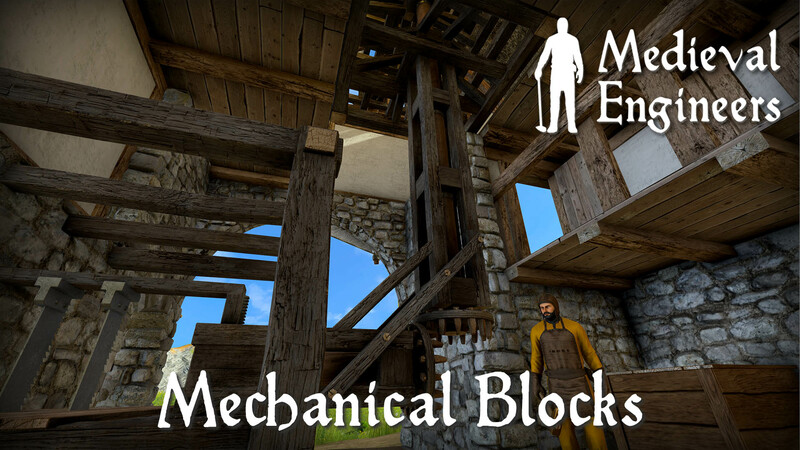 Coming in 0.6: Mechanical Blocks! Today we want to share our mechanical blocks! 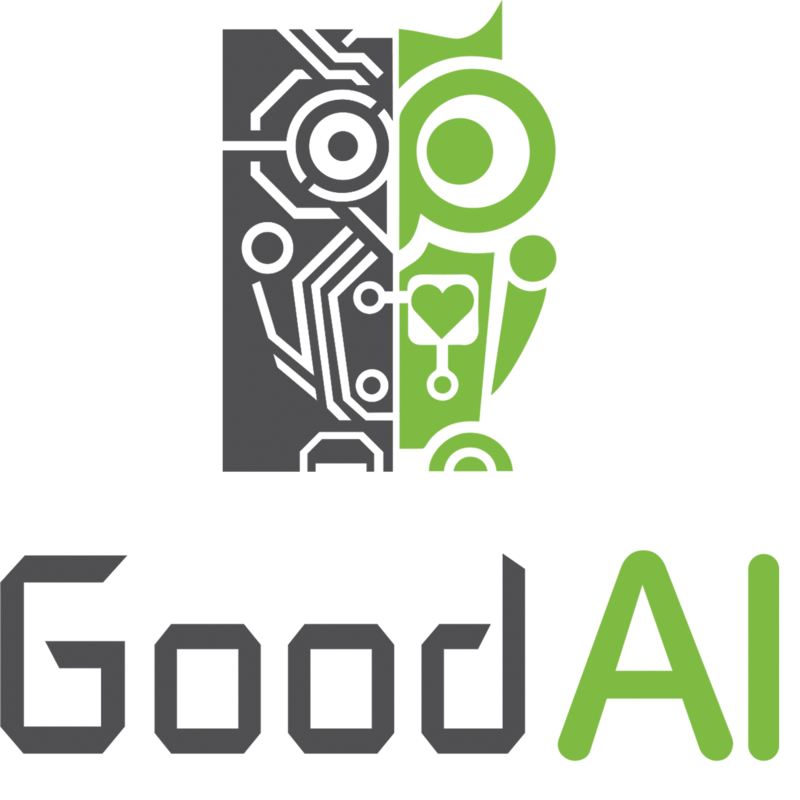 This is our #1 feature for 0.6 and it's a very long time in coming. 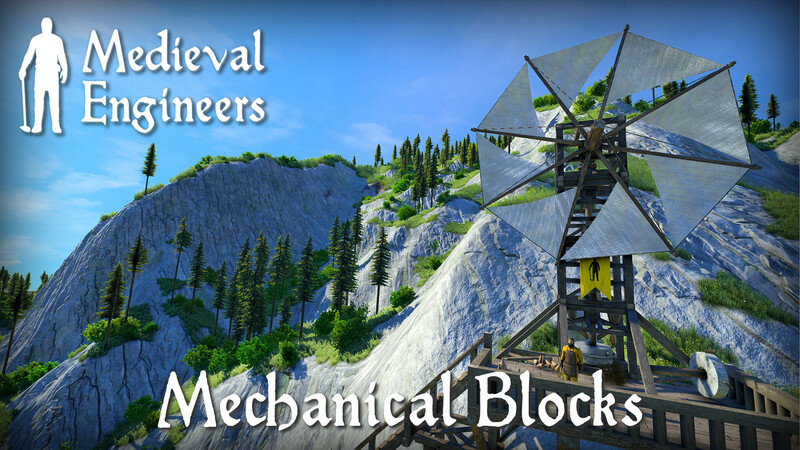 The mechanics system has been planned since the inception of Medieval Engineers and we even feature the first block concepts on our main menu. 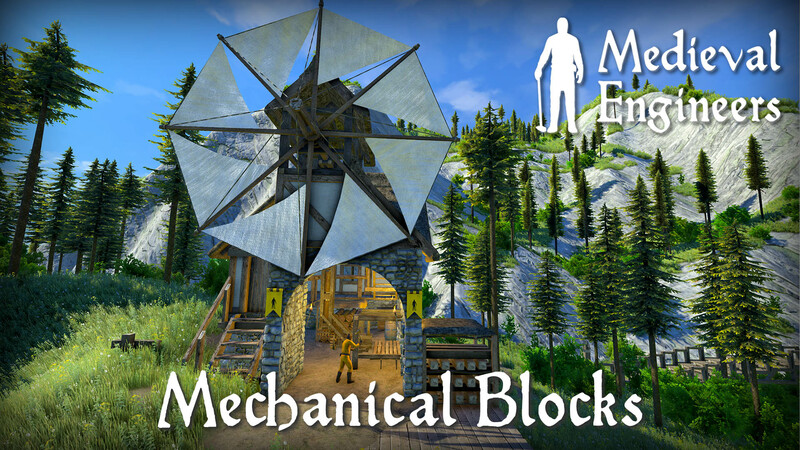 Without further ado we present the Mechanical Blocks! Don't mill wheat and saw timbers by hand any longer. 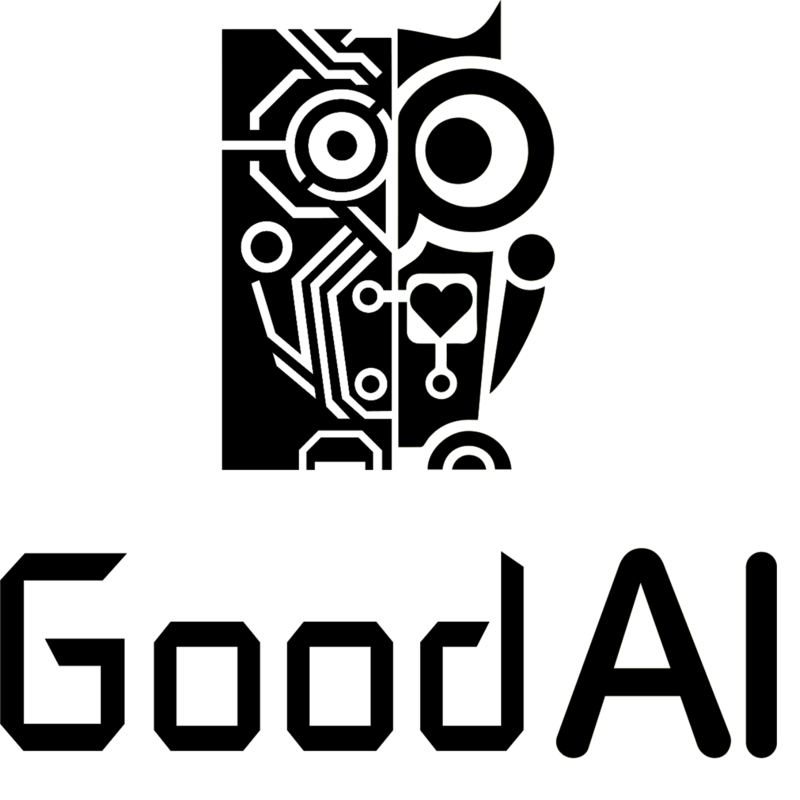 It’s now possible to build machines that will do the work with greater speed and efficiency. 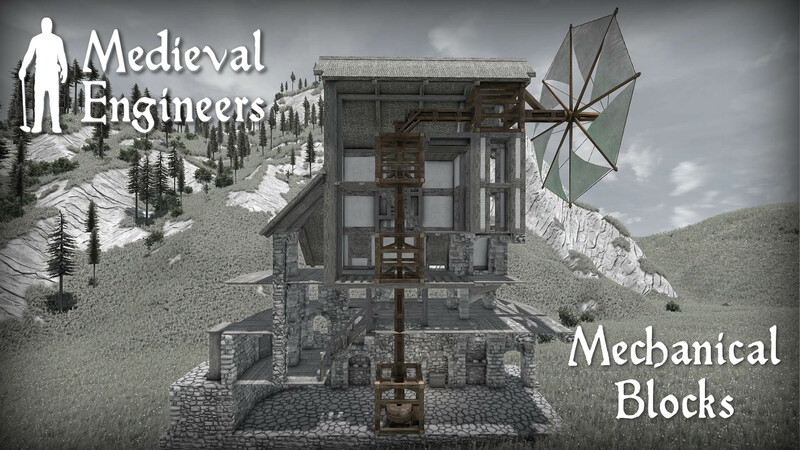 Get started with a windmill to provide power and various joints and shafts to connect things together. 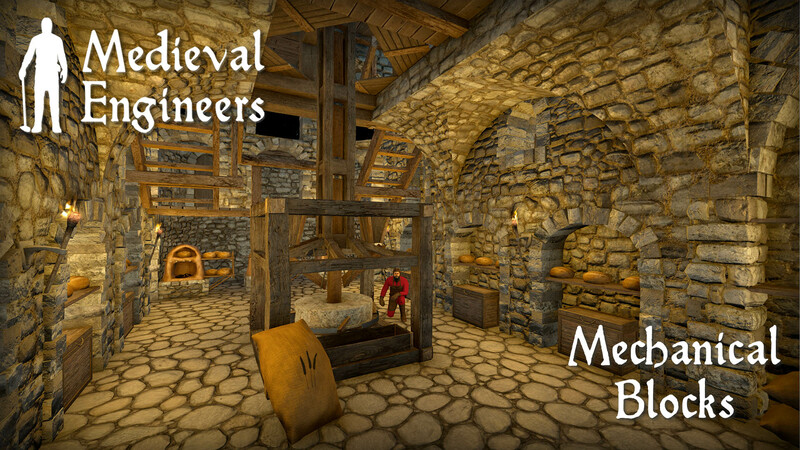 We have a small selection of crafting blocks that use mechanical power ready. Don’t worry, we are planning to continue adding new crafting blocks to expand the mechanical systems with your feedback and suggestions in mind. Click to purchase your copy today! 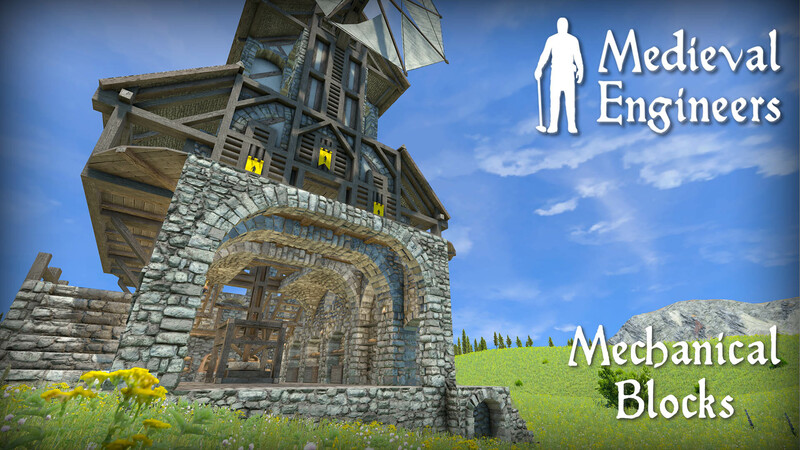 ← Update 0.6 – Now With Mechanical Blocks!